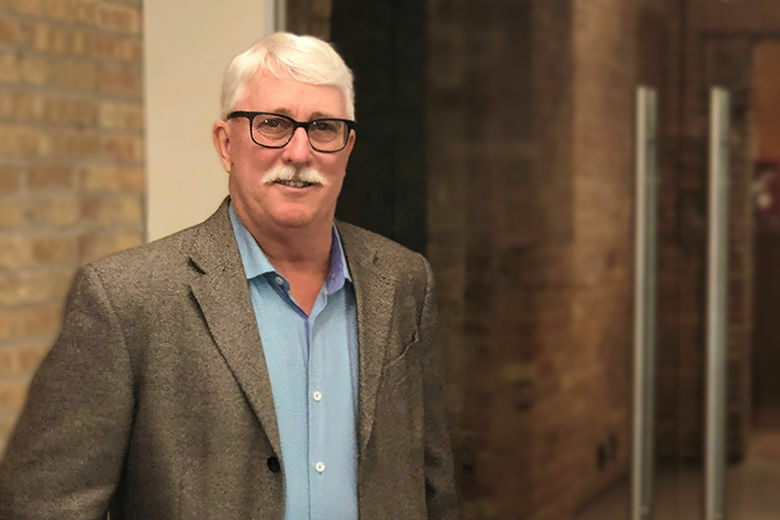 CHICAGO – Cloud5 Communications has appointed hospitality technology professional Neil Schubert as Senior Vice President of Product Management and Development, bringing three decades of unparalleled experience and knowledge to lead the Company’s product strategy and development team. Schubert will also drive development for new product innovation, featuring the Cloud5 Hospitality Dashboard Experience (HDX). Schubert will share the Company’s vision for the future of hospitality technology next week at HT-NEXT where he will present Cloud5’s groundbreaking HDX platform during the TechOvation Semifinalist Award presentations on April 10. HDX is the first performance management solution that leverages predictive monitoring and self-healing network technology to proactively manage the guest experience. Schubert’s broad hospitality technology background includes more than 20 years with Sheraton, Renaissance and Marriott hotel companies to implement guest facing and operational technologies globally. With Marriott International, he most recently served as Vice President of IT Strategy where he focused on elevating the guest experience through an integrated technology ecosystem. His approach is to focus on what we need to do as an industry to improve the customer’s experience with their own technologies and devices. Schubert most recently served as Senior Vice President of Global Product Management for Exceptional Innovation where he worked to create a globally available product catalog of US-developed products for entertainment, Internet, and mobility. Committed to advancing the hospitality technology industry, Schubert has been active in various HFTP and HTNG initiatives, as well as hospitality university advisory boards including University of Delaware and Penn State. He led efforts lobbying HFTP to create the certified hospitality technology professional (CHTP) program and is responsible for defining the initial testing criteria for the program. He also worked with the University of Las Vegas iHITA program, exposing the next generation of hospitality leaders to information technology in the global hospitality industry with the goal of improving the quality of education, research, and technology itself. Cloud5 HDX is a predictive, AI-powered solution that identifies and resolves network health issues before they impact guests across applications, including Internet, Voice, Guest Service, IOT, and more. With business intelligence and role-based views of the hotel technology ecosystem, the hardware-agnostic HDX platform boosts guest satisfaction, reduces outages and network costs by managing every aspect of the guest experience proactively. Cloud5 will be presenting HDX as a semi-finalist in the TechOvation Awards next week at HT-Next in New Orleans. Today, the system is live and aggregating data from almost 100 hotels. Cloud5 Communications is hospitality’s #1 communications technology & services platform. Serving thousands of hotels, we design, build and support high-performance Internet and voice solutions for hotels committed to offering the best connectivity experience. Solutions include guest HSIA, conference WiFi products and management, back office Internet, cloud-based and on-premises PBX, WAN/LAN management and high-conversion contact center services. For more information on Cloud5 solutions, visit www.cloud5.com, or call 877.241.2516.